Just a few days after Montenegro's Prime Minister Milo Djukanovic resigned from the post, a corruption affair started unraveling. 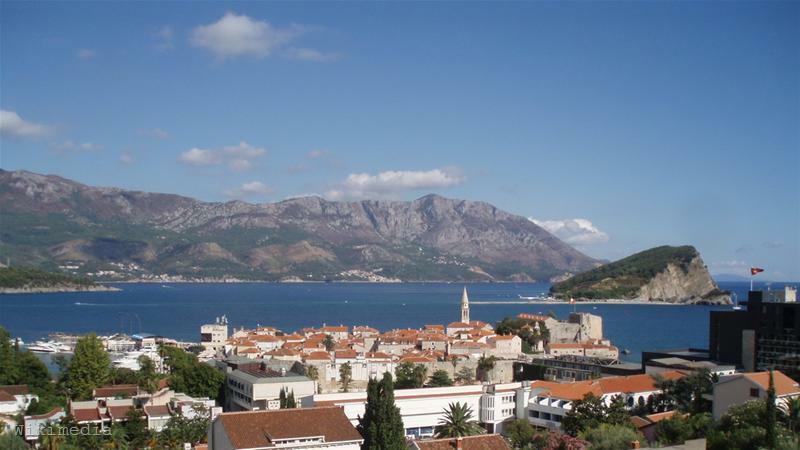 On December 24th local media reported as a breaking news that several senior municipal officials from the coastal town of Budva were arrested on corruption charges. Among those detained was the brother of outgoing Deputy Prime Minister Svetozar Marovic - Dragan Marovic. Dragan Marovic who is Deputy Mayor of Budva, the town's Mayor Rajko Kuljaca and eight other municipal officials were remanded to 30 days in custody on suspicion of abuse of office and embezzlement of over 11 million euros in the so-called Zavala affair. The affair dates back to 2007 when Zavala Invest Company launches a project for the construction of a hotel complex on the Zavala peninsula. Shortly after that the local NGO MANS rings the alarm bell that the company lacks the necessary construction permits. The company-investor is owned by Mirax of Russian billionaire Sergei Polonsky and the local company Moninvest, co-owned by Svetozar Marovic. Back then his brother is a secretary in charge of investments in Budva municipality. According to the NGO Dragan Marovic green-lighted the construction project despite knowing it was illegal. The authorities halted the controversial project under strong public and media pressure. The constructions built so far remained unfinished. In the wake of media uproar Svetozar Marovic quits the project and sells his ownership stake to his partner Dragan Sekulic for one million euros. Montenegro's state prosecutor Ranka Carapic commented that the arrests in Budva had nothing to do with politics but media and some politicians shared a different opinion. According to media, the reason behind the arrests is the internal struggle for predominance within the ruling Democratic Party of Socialists (DPS). Svetozar Marovic is DPS Vice President while Prime Minister Milo Djukanovic declared on December 21st that he will remain at the helm of his party despite resigning from prime minister's post. The party's congress, which will elect new leadership, is due in May. For a party that is striving for bringing Montenegro into the EU, the presence of people like Marovic within its ranks could be harmful for its image and this could be hinted to Marovic if he decides to compete for leadership, the Vijesti Daily reported. Analysts believe that Milo Djukanovic remains the most influential person in Montenegro despite his resignation, as he still retains leadership of the ruling party and thus the opportunity to shape country's policies. One of the possible interpretations of what happened in Budva, according to Vijesti, could also be the fact that people from Djukanovic's inner circle were afraid that they could lose their business if Svetozar Marovic took the lead. Outgoing Prime Minister Milo Djukanovic commented that nobody was above the law regardless of their official position and each citizen who broke the law should be punished. He denied rumours that he had left prime minister's post to let someone else lead the fight against crime and implementing rule of law. The leader of the opposition Movement for Changes, Nebojsa Medojevic, however did not rule out the possibility the arrest of Marovic's associates to be just a farce with the only aim to demonstrate to the EU and the US some fight against corruption. Montenegro has to prove indeed it is willing to fight this phenomenon to prove it deserves the EU candidate status it received just days prior Djukanovic's resignation. Events like these in Montenegro prompted the Economist to introduce a new term - "Sanaderisation" as a reference to the unprecedented efforts of two Balkan countries (Croatia and Montenegro) to tackle high-level corruption. Due to similar problems the EU introduced a monitoring mechanism on Bulgaria and Romania after they joined the bloc in 2007. Ever since the European Commission publishes annual reports assessing the progress of the two newcomers in their fight against corruption and organised crime. 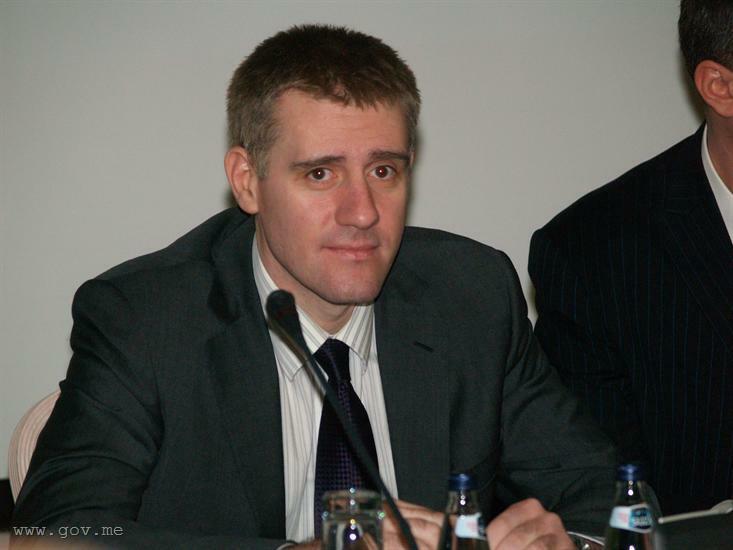 Meanwhile, on Christmas Eve Montenegro's President Filip Vujanovic decided to nominate Igor Luksic as the new prime minister. 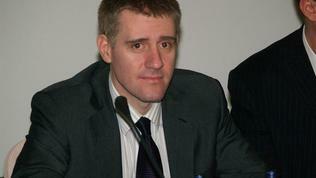 Luksic was the incumbent Deputy Prime Minister and Minister of Finance.